News! 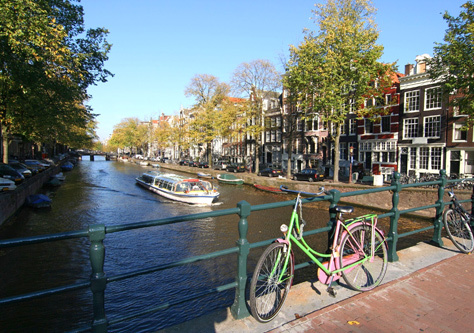 : The deadline for booking for our Amsterdam cycling holiday is fast approaching! The deadline for booking for our Amsterdam cycling holiday is fast approaching! The closing date to secure your place on our enormously popular annual cycling holiday to Amsterdam is the 3rd of June this year and it looks like it is going to be a particularly fun and busy one! The ride has been going for many years and is always a lovely mixture of new and regular riders. For more information click here.